10th anniversary badges have arrived! 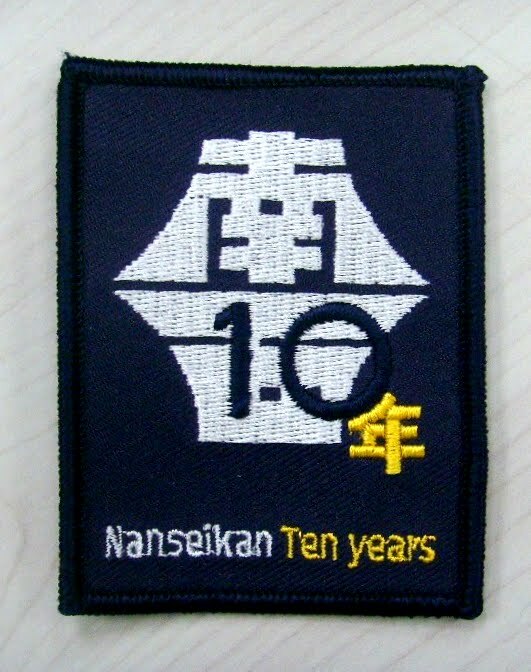 Badges commemorating our 10th anniversary are now available. The first badge is free if you are a currently training member or beginner. If you have more than one kendogi, or you want to put it on a jacket or other piece of clothing, extra badges are $5.00 each. Overseas orders are welcome too! Contact the Nanseikan email address for ordering details. Badges are 6cm x 7.5cm. For locals I will have them at training this Saturday.